Most likely you’ve heard recent talk about a certain part of the internet: The Dark Web. Data breaches have been a big topic in the news and a big concern to individuals whose information may have been leaked. The dark web is a place where much of this leaked information may have ended up. 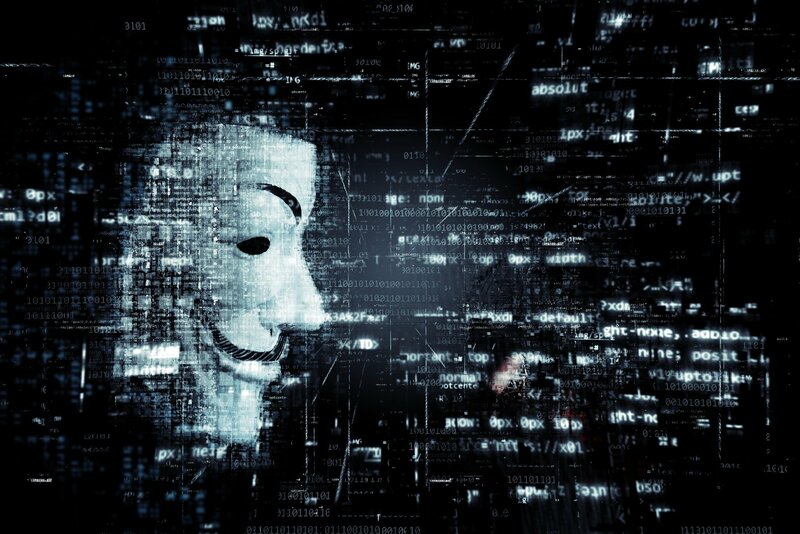 You may be asking yourself, “What is the dark web?” or “Why should the dark web concern me?” The key to answering these questions starts with understanding how the internet works. Public Web – This is the section of the internet that you spend the most amount of time in. These are websites that can be accessed publicly, with no special access required. The websites found in the public web are those that are indexed by search engines (such as Google). The public web constitutes approximately 4% of the internet. Dark Web – The dark web is a network of hidden websites which require a special web browser, called Tor, to access. Tor is a web browser that hides IP addresses to provide anonymity to users. The dark web, in and of itself, isn’t intended to be used for nefarious purposes. However, the ability to shield one’s identity has allowed some to use it for illegal activity. The dark web constitutes approximately 3% of the internet. Why Should The Dark Web Concern Me? The dark web is known for being a place where an individual can go to find hard-to-find or illegal items, such as drugs, guns or even hitmen. So, logically this is a place where people with stolen information have set up shop to sell this info to identity thieves. It has been said that an average individual’s identity is worth approximately $1,200 on the dark web. If you have been affected by a data breach, there is a possibility that some of your information is available on the dark web. Let’s say that only your Pinterest account access is available on the dark web. Well, most people re-use their passwords (which we do not recommend), so a criminal may then be able to access your banking details or other important information. Use unique, strong passwords for each website you use. Do not re-use passwords from one site to the next. You should also change your passwords frequently. Check your financial statements and credit report regularly to quickly spot any fraudulent charges or credit inquiries. Register with Identity Theft Fraud Solutions, an identity theft recovery service, to quickly resolve any identity theft events that may occur. What is the dark web? We hope that you now have a better answer for this question. The dark web can be a scary place and your information may be out there. Use all of the tools at your disposal to protect yourself against identity theft.